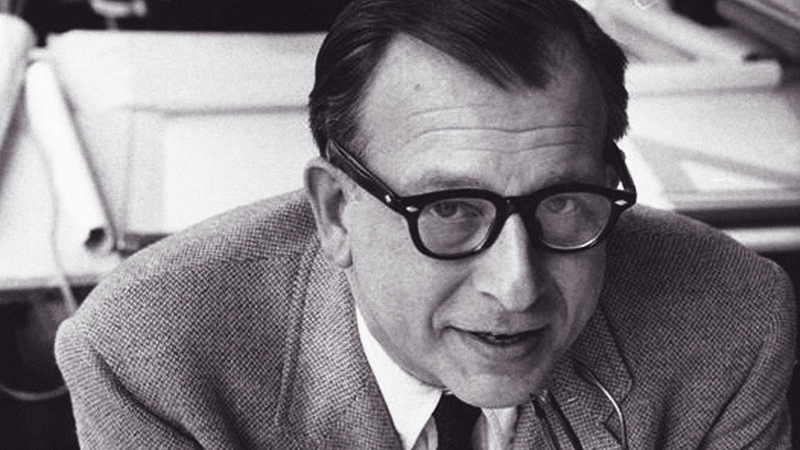 Eero Saarinen was a Finnish-American architect and one of the most triumphant industrial designers of the 20th century, famous for his classic, retro style. Most of his work included sweeping, arching and structural curves. 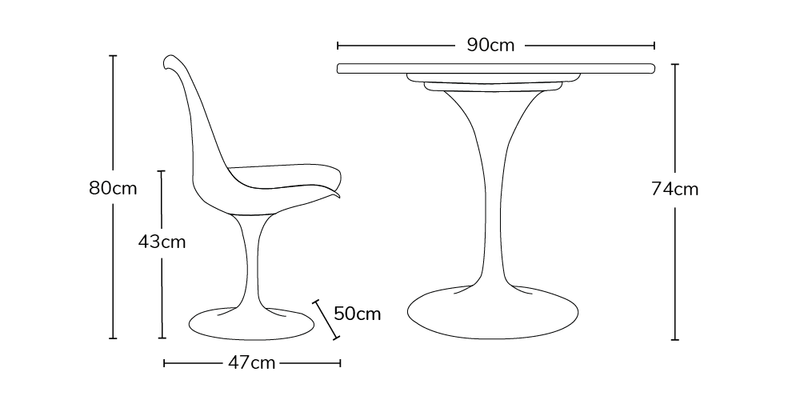 The Tulip Style Set combines two of the best pieces designed by Eero Saarinen. The gorgeous Tulip chair and table set will complement any room. The table top is available in solid Carrara Marble and High Gloss White Sprayed MDF and can be purchased in several different shapes and sizes. This set is a stylish and modern addition to any setting, suitable for any purpose and one of the best structures in the Eero Saarinen range. Our Tulip Chairs are the perfect match for the Tulip Table and are available with a range of cushion colours so you can really induvidualise your space. 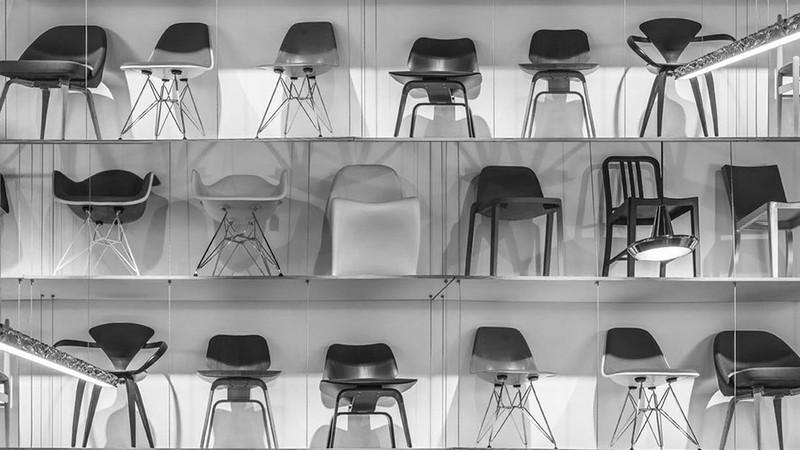 Eero Saarinen had been surrounded by design from a young age and had great influence in the American modern furniture movement. He won first prize in all categories at the MoMA 1940 Organic Design in Home Furnishings competition.